Rev. 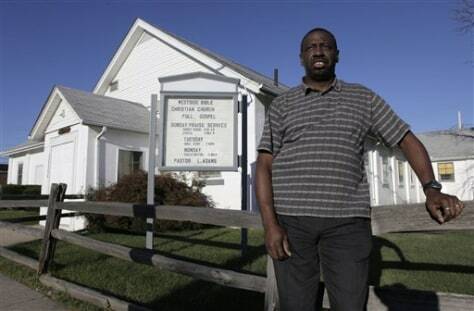 Lawrence Adams of the Westside Bible Church in Detroit, shot a man trying to break into his church. The burglar survived — for which Adams is grateful — but the reverend said he could have been hurt or killed if he had not been armed.